5 Most Sought After Choices for Baisakhi Gifts! India is a land of festivals and now it’s time for the celebration of Baisakhi! So for all the ones heading up to explore a vast range of Baisakhi gifts to greet and gift their loved ones, this blog features amazing gifting ideas for it. Just read the blog to know which gifts are worth gifting this Baisakhi! 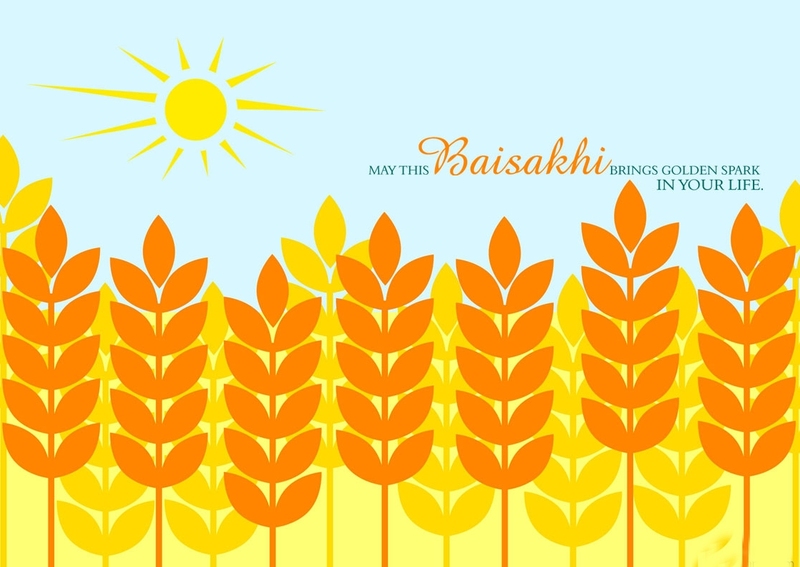 In India, Baisakhi is the festival that is marked as the day of harvesting Rabi crop. It is one of the major festivals of Sikhs and is celebrated with lots of fervor and gaiety in the state of Punjab. For the Sikhs residing at any corner of the world, Baisakhi the day to celebrate and the way they express their happiness for it is by performing bhangra or gidda dance forms. Also the day of Baisakhi holds religious significance among the Sikhs as it is the day of Baisakhi as Guru Gobind Singh, the tenth Sikh Guru on the same day laid the foundation of Panth Khalsa-the Order of the Pure Ones. Thus people celebrate the festival of Baisakhi in many ways among which gifting and greeting close and dear ones is also one of the major traditions of the festival that is followed by everyone! Thus for gifting, if you are not getting the right ideas, below are some options that you must choose. Sweets are all time favorite gifting options of Indians. On Baisakhi, gifting sweet delights to close and dear ones is an excellent gifting idea too. Be it any sweet delight or mithai that you choose just consider getting it packed in a decorative box to turn it into an impressive gifting option. To greet your dear ones on this Baisakhi, gifting a pack of dryfruits would be undoubtedly an impressive gifting thing. 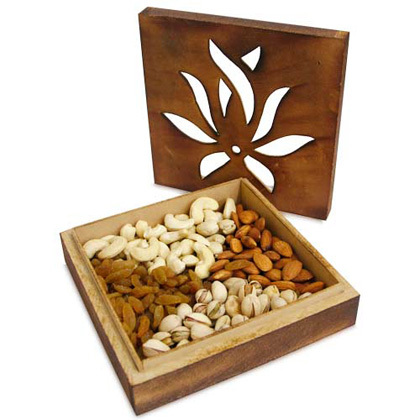 Eitrher you can choose gifting different types of dry fruits and raisins in a nice decorative box or in a decorative thali/platter packing. 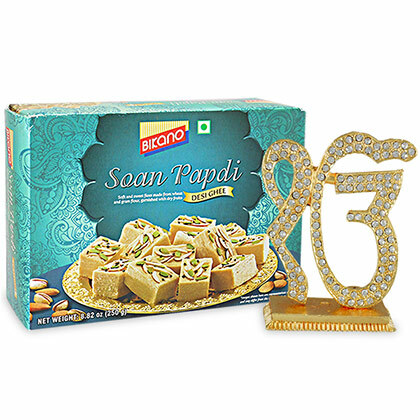 Another excellent idea for Baisakhi gifting to reflect its religious significance is Puja Item. 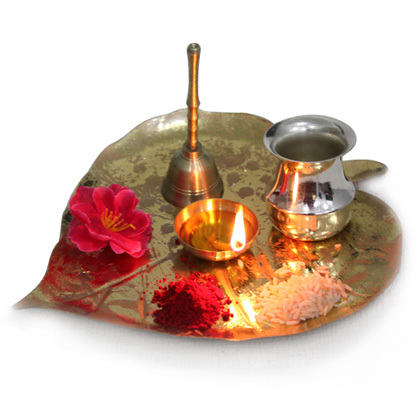 It can be a complete Puja Thali that you can opt to gift your dear ones. Just collect every essential Puja item and pack it in a beautiful thali. Your dear ones will definitely love this gift a lot. Baisakhi is a festival that brings good luck and prosperity among the lives of people as being relevant to the harvesting of Rabi crops is done for. So this time on Baisakhi, you can bring the charm of good luck in your dear one’s life by gifting them good luck gifts. 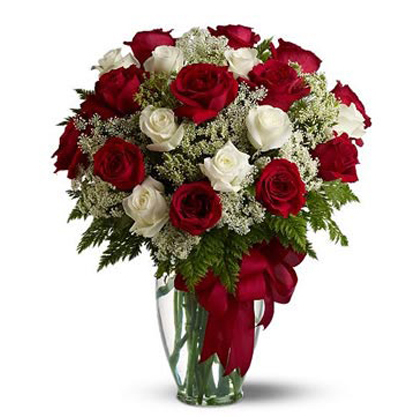 Flowers have been referred as universal gifts that are apt for gifting anyone at any occasion. Thu this time on Baisakhi when you are not getting any relevant option of gifting, then choosing to gift fresh and beautiful flower bunches can be great idea to convey the feelings of happiness and prosperity among the close and dear ones. Thus options are too many; just need a giving heart to bring the charm of happiness and prosperity at dear one’s life on this Baisakhi. 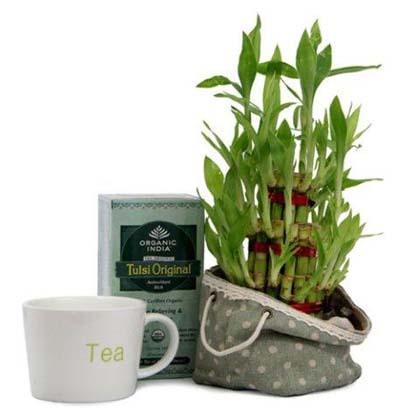 However to make choice for more variety of Baisakhi gifts, just go through the range of Gifts for Baisakhi at Giftalove where you will be getting a vast variety of options to choose and buy online at attractive prices.